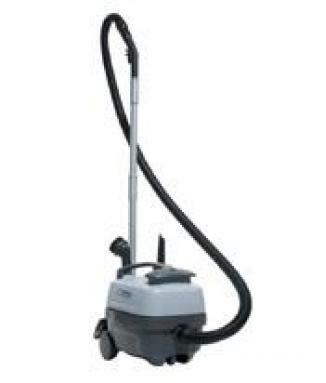 A compact design combining a wide sweeping path, excellent manoeuvrability and enough power for a ramp climbing capacity of up to 20%. 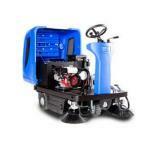 Riding the new FLOORTEC R 670 you can cover large areas of floors and get the job done quickly, effectively and with maximum driver comfort. 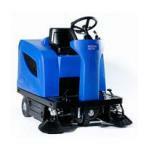 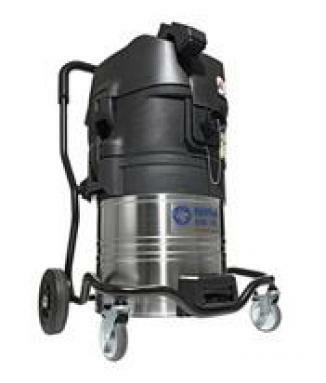 The FLOORTEC R 670 is also a robust sweeper designed to withstand tough working conditions indoors or outside. 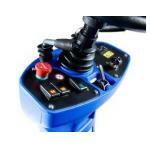 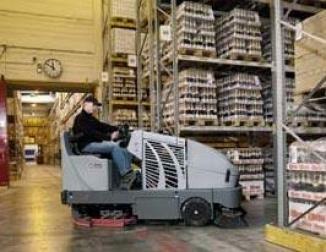 Perfect ergonomics, user-friendly operation and low maintenance costs are among other significant advantages. 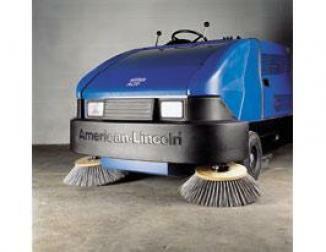 FLOORTEC R 670 means dust-free and trouble-free sweeping 365 days a year.